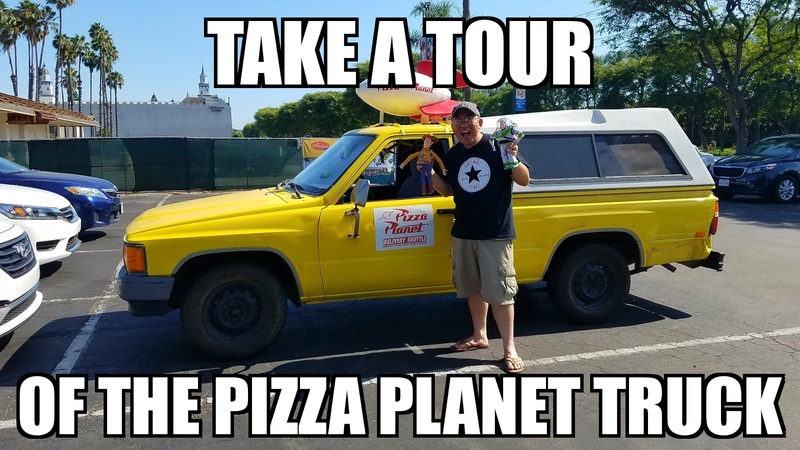 Sasaki Time: Take a Tour of the Pizza Planet Truck! What do you do the day before the start of the 2017 D23 Expo? Why give a tour of the Pizza planet Truck of course!